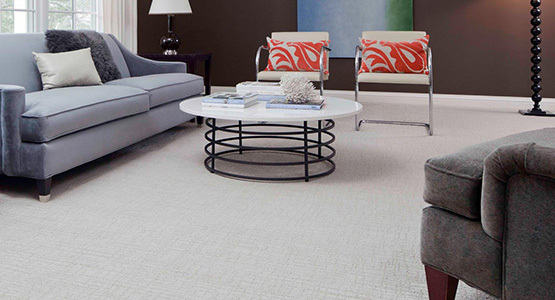 STAINMASTER®carpets are designed for the way you live. From easy-to-clean carpet that’s perfect for families to extra durable carpet options that meet your pets’ needs, we have a carpet for you. If your family includes a four-legged friend, be sure to check out our STAINMASTER® PetProtect® carpet and cushion system. Do you struggle in the fight against dust and allergens in your home? Now there’s a solution that works beautifully – STAINMASTER® LiveWell™ carpet. If you have kids in your home, you’ll want a durable carpet to stand up to your active lifestyle—STAINMASTER® Active Family® carpet.